During the American Civil War both Union and Confederate armies created special military units which performed similar roles as modern-day snipers. 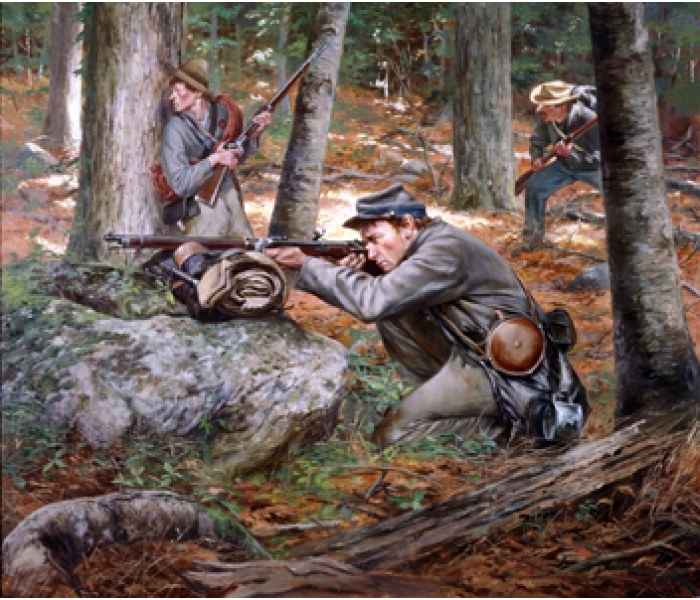 The South’s version of these early sniper units were known as Whitworth Sharpshooters, named for the unique long-range rifle they used – the Whitworth Rifle. Although the stories about the feats performed by these firearms (and the men who carried them) sometimes border on the mythical, the Whitworth Rifle was, in reality, an incredibly accurate and effective piece of military hardware. The Whitworth Rifle was developed in 1857 by English engineer and inventor, Sir Joseph Whitworth. It was developed to be a more accurate replacement for the standard British Army rifle and that time, the Pattern 1853 Enfield. Despite the fact the Whitworth Rifle was significantly more accurate than the competition,it was rejected by the British government due to higher production costs and because it was prone to fouling more quickly than the Enfield. However, Whitworth was able to find numerous other militaries which were interested in buying the rifles, one of which was the Confederate army. The British government chose neutrality during the Civil War, however, it did not require the same of its arms manufacturers. 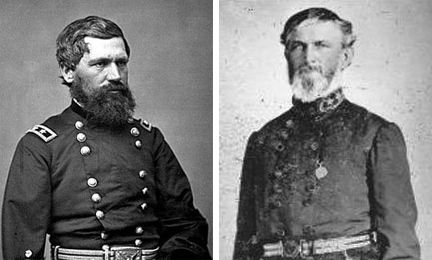 Whitworth and others helped meet many of the military needs of the Southerns. The Whitworth is typical of most Civil War rifles in appearance and function. It has an external side-lock, is muzzle-loaded with black powder, is fired with a percussion cap and weighs roughly 9 lbs. The rifle differs radically from other period firearms because it features a revolutionary twisted hexagonal bore with no rifling. 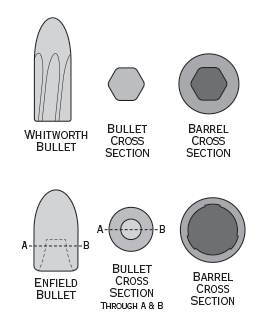 It fired a special twisted hexagonal bullet made from a hard lead-tin alloy which deformed less on firing (and because the rifle had no grooves for a soft lead bullet, like a Minie ball, to expand into). 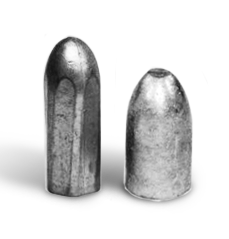 The .451″ caliber, elongated bullet (smaller in diameter and longer in length than most period rifle bullets) coupled with a tighter twist of the barrel, 1:20″ (the Enfiled was 1:78″) produced an exceptionally stable and long-range round. There were a number of variants of the Whitworths used by the South (even one with a four power telescopic sight) but most common had a barrel length of 33 inches and featured open sights with an adjustable front blade. The Whitworth Rifles were used primarily as part of a strategy designed to counter the Union’s larger artillery force. Conferderate sharpshooters positioned themselves on the battlefield to harass and eliminate opposing artillery crews. They were used to attack command-and-control elements of the Union army by targeting Northern officers during engagements, most notably (and the highest ranking officer killed in the entire war) Major General John Sedgwick at the Battle of Spotsylvania Courthouse in 1864. The Whitworth Rifle was made obsolete shortly after the end of the Civil War, (as with most muzzle loaded weapons of the day) it was soon buried in the rise of the metallic cartridge tide. However, nearly 80 years later on the other side of the world, during WW2 the Germans brought back the concept of the polygonal bore with the MG-42. Since its revival, many rifles as well as pistols, have used some variant of this 150+ year old design. For an in depth read on the Whitworth Rifle – visit FirearmsHistory.Blogspot.com. 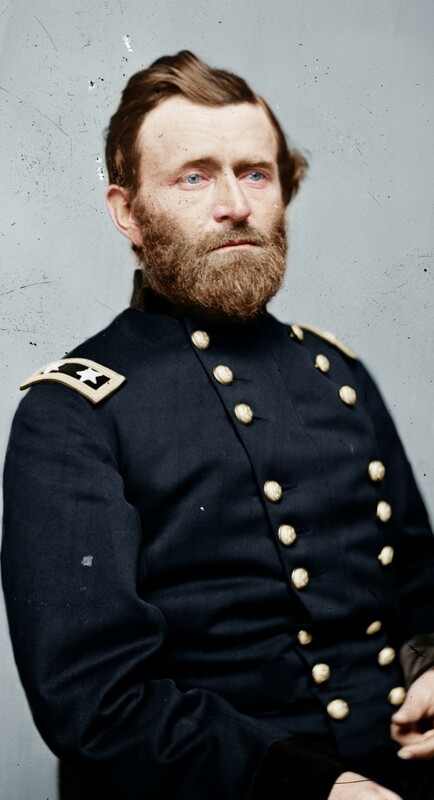 While researching topics for a future post, I stumbled on to some colorized Civil War images on Retronaut. Normally, I am not a big fan, no one ever seems to get the technique right, they tend to look like colorized movies from a few years ago. 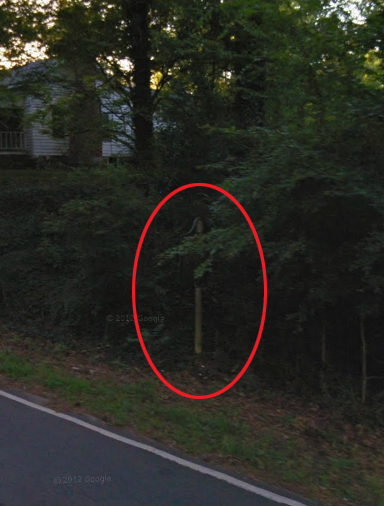 However, these (or most of these) look better, almost like a modern color photo. Apparently, the colorizing is done by someone named Zuzah from Denmark, I found a post by him on CivilWarTalk.com with a tutorial on his technique.